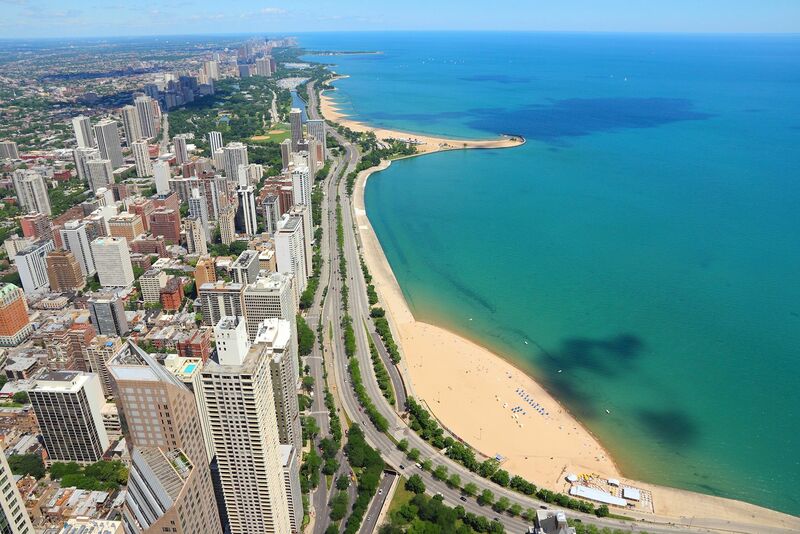 This is a fantastic luxury apartment high rise located in the heart of Chicago's Gold Coast. You'll be just steps from the Red and Brown lines, two blocks from Michigan Avenue, Rush Street, great restaurants and night life. Apartments include walk-in closets and spacious floor plans, so you'll always have room to store your items. Your rent includes AC, which helps save for your monthly budget. Hardwood floors and modern kitchens with granite countertops and stainless steel appliances are available in select apartment units.